Originally founded by Alfie O’Connor in the interwar years when Thornbury was a new suburb. Norman Phillips took over the firm in 1956 shortly after completing military service. He then served as principal of the firm for over forty years assisting large Italian and Greek communities when they moved into the area in the 1950s and 1960s. Mr Frank O’Connor then joined the practice for around ten years before opening his own practice in Northcote. Barry Wilkins joined the firm in 1966 and soon entered into partnership with Norman. The firm then took the name Phillips & Wilkins and has remained with that name ever since. Barry provided advice in both our Thornbury and then Templestowe offices until his retirement in 2003. In 1991 both Grant Mackenzie and Mark Silman became partners in the firm after working as employees for several years. Sadly Mark died in 1996. John Macmillan then joined the firm until his retirement in July 2018. 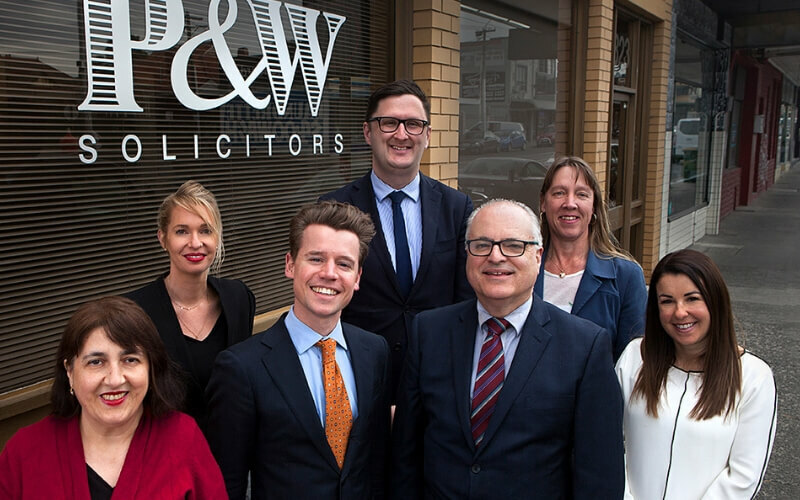 We have assisted generations of clients since being founded in Thornbury in 1932. It is these long term relationships based on trust and high quality service that underpin our practice today. Leave your name and email and our staff will follow up your enquiry. Absolutely NO obligation.